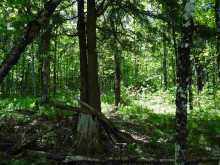 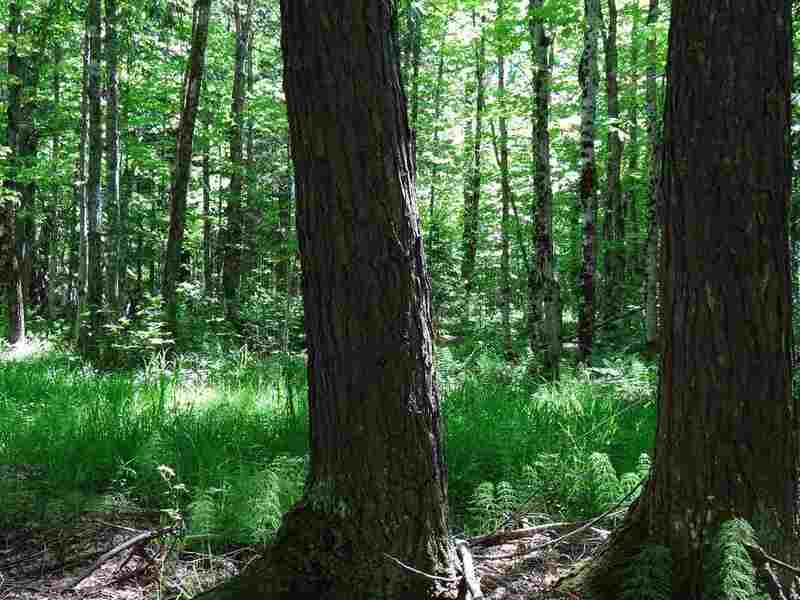 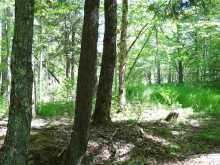 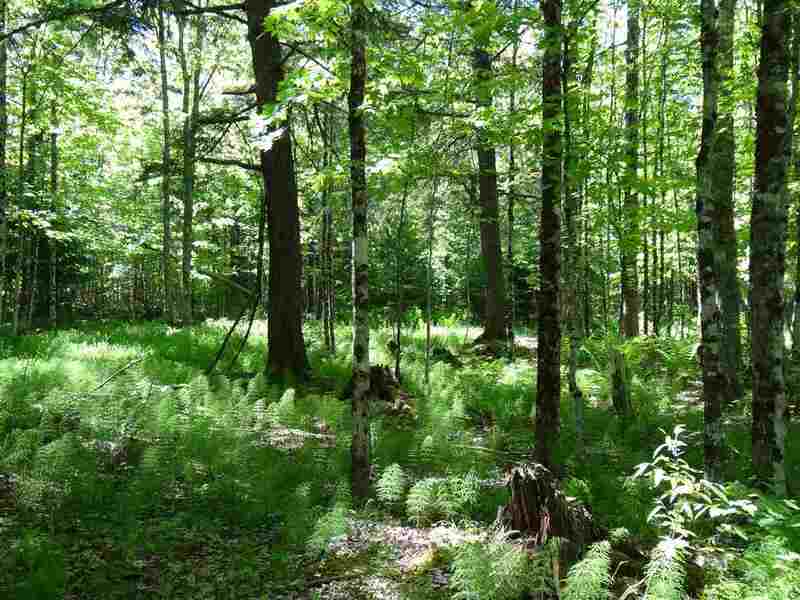 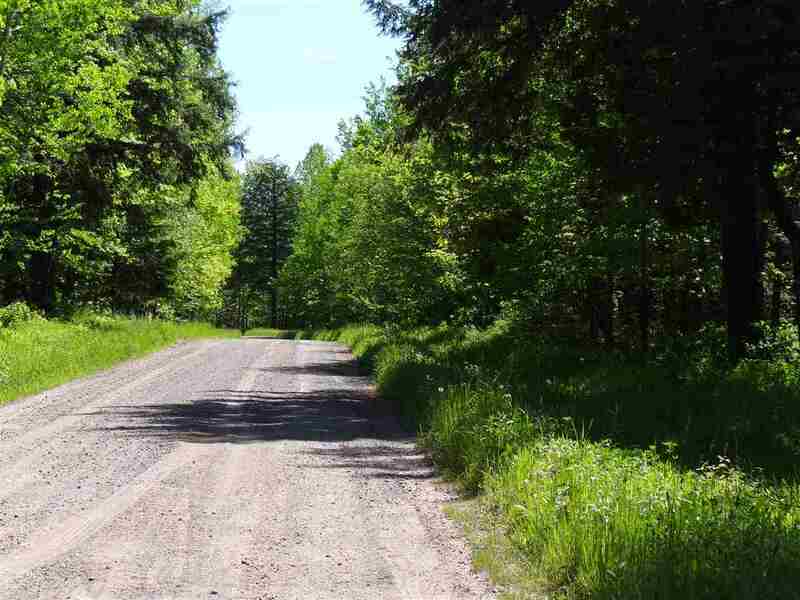 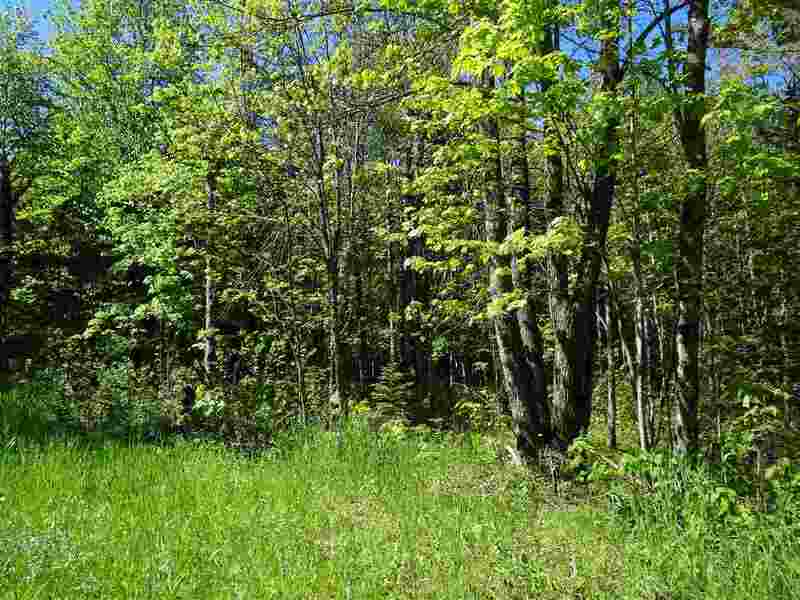 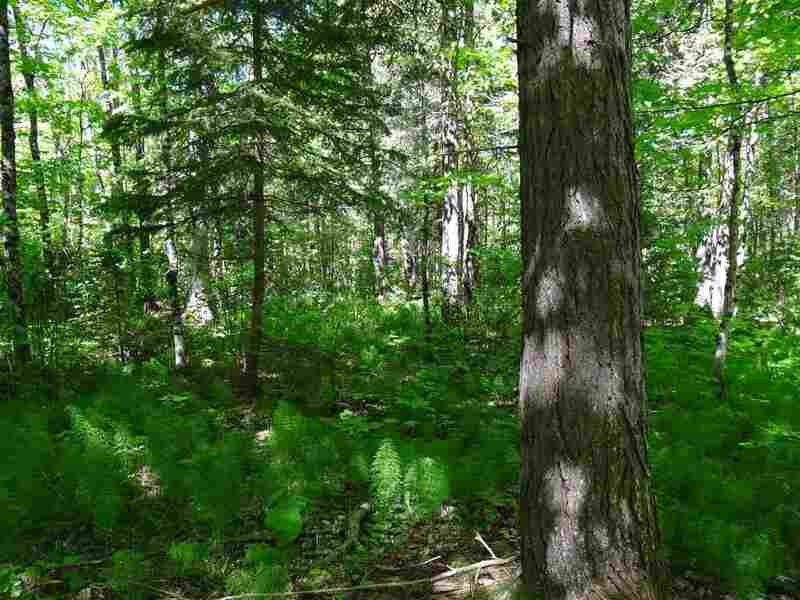 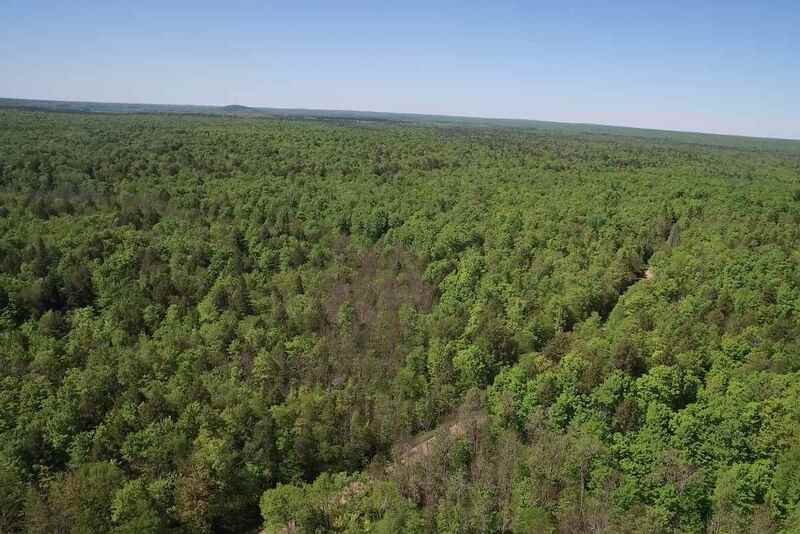 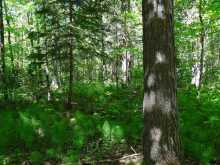 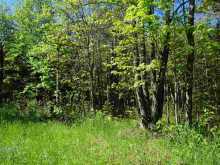 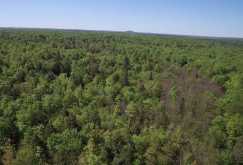 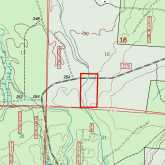 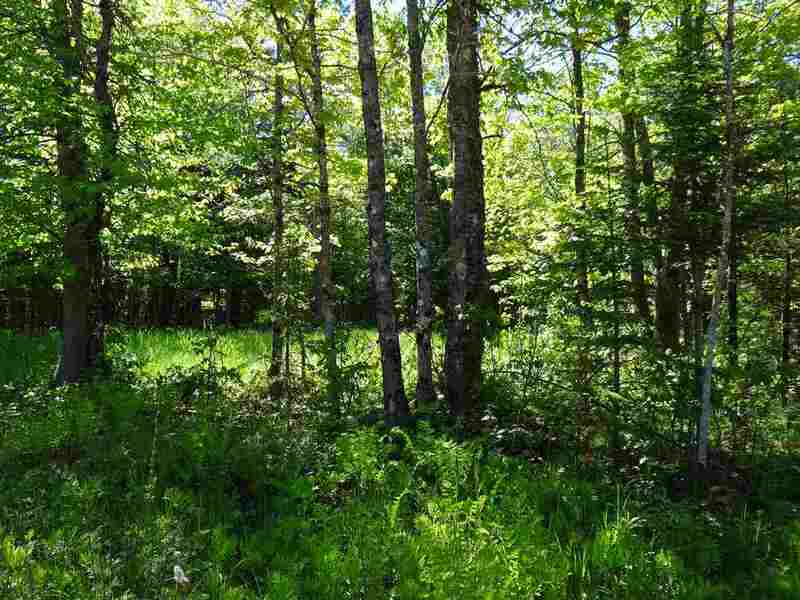 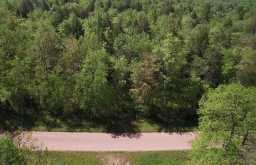 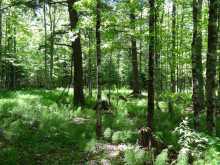 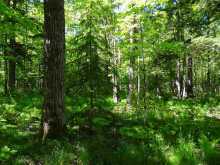 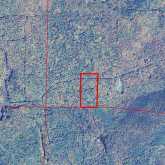 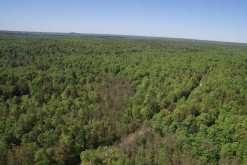 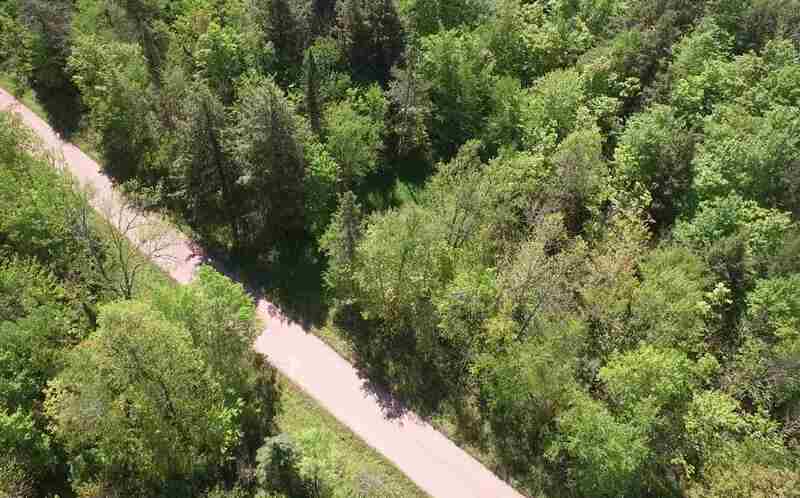 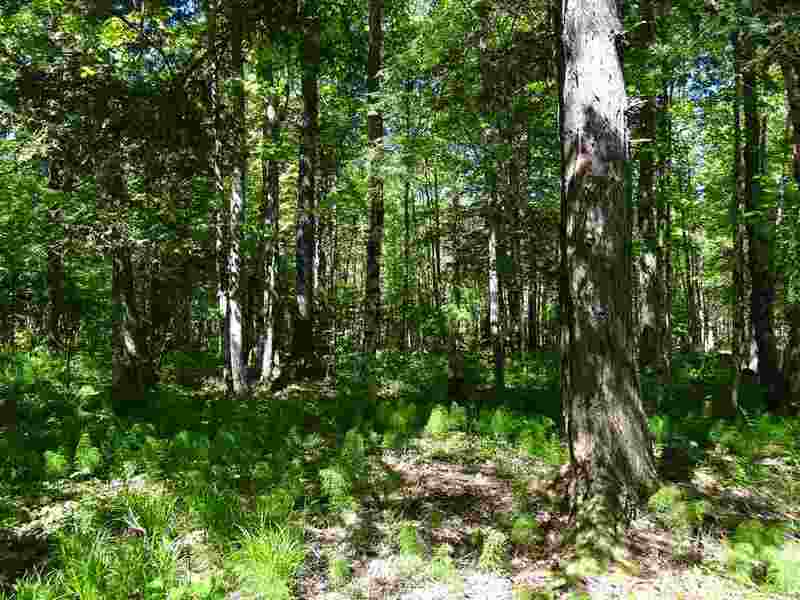 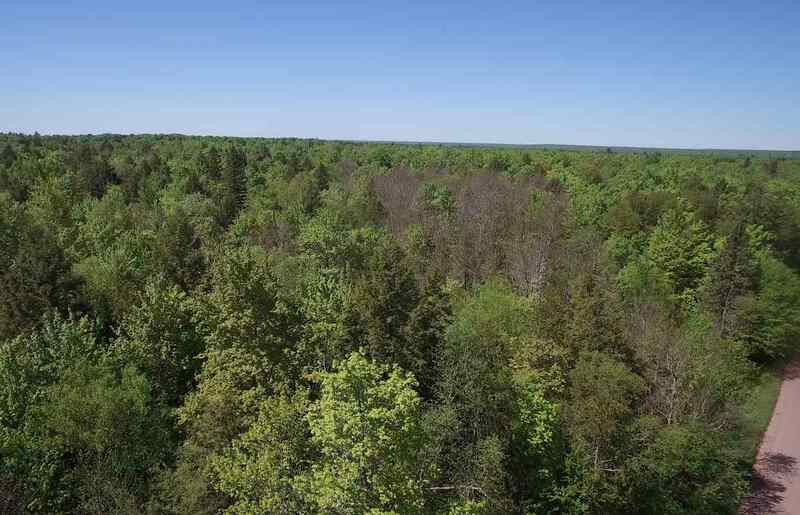 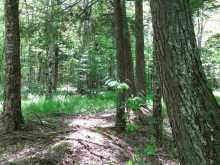 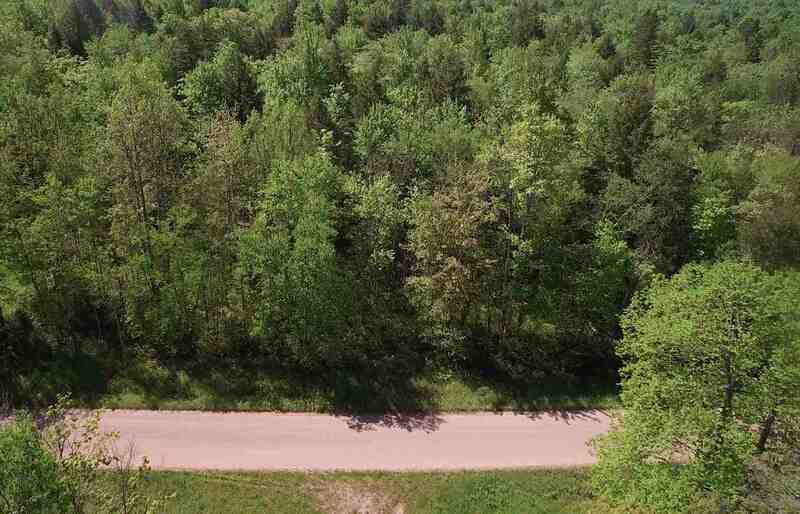 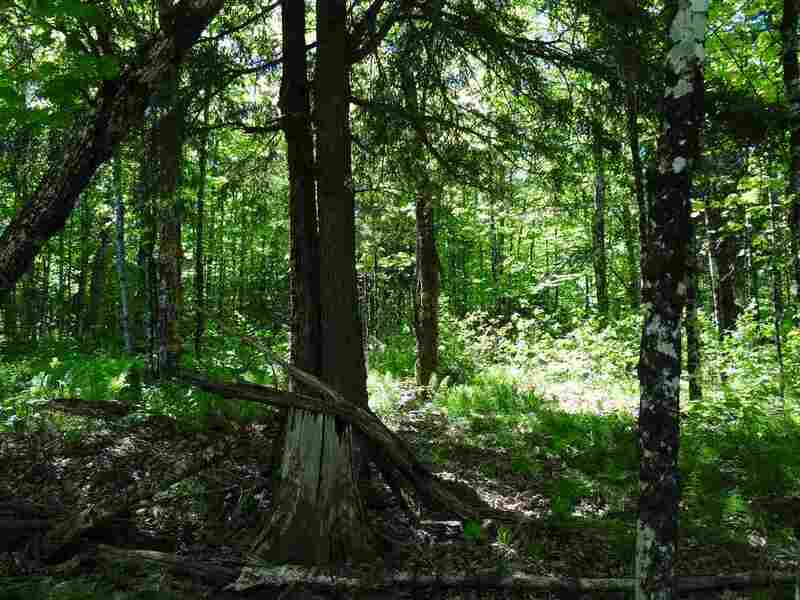 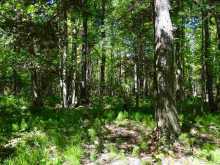 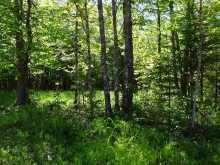 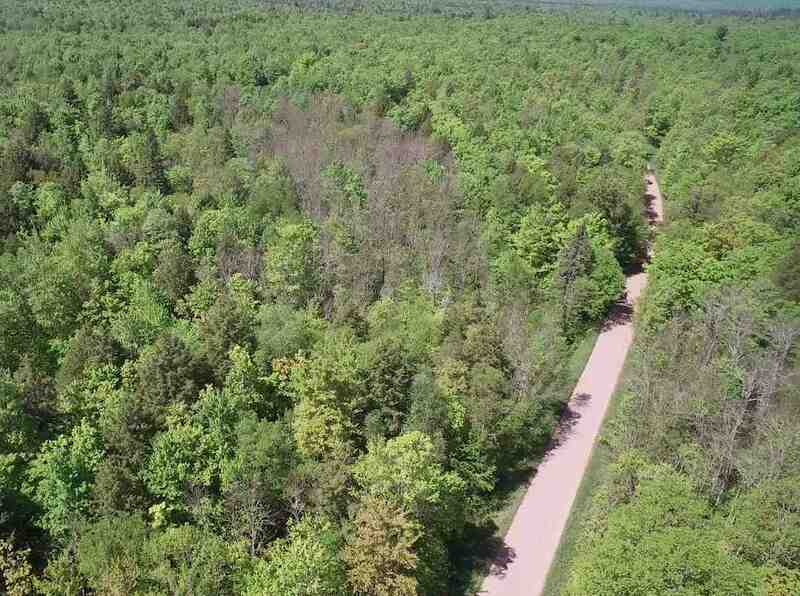 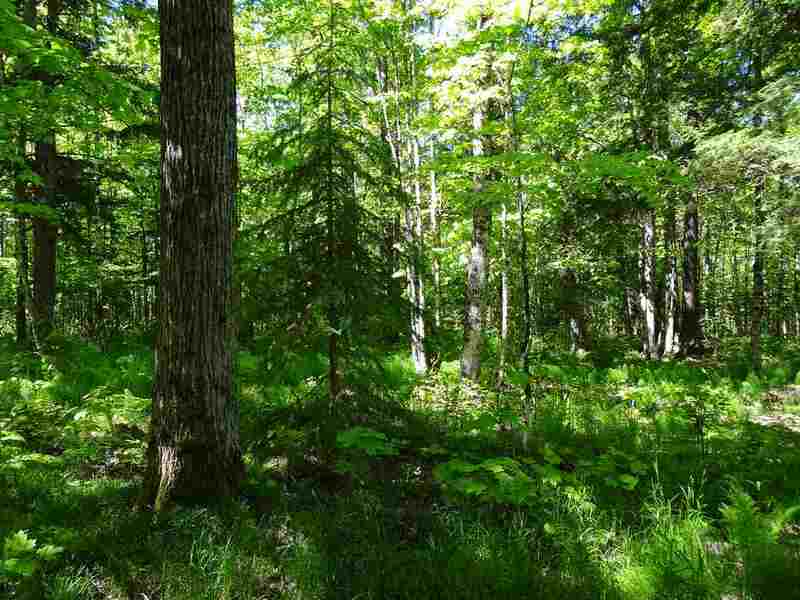 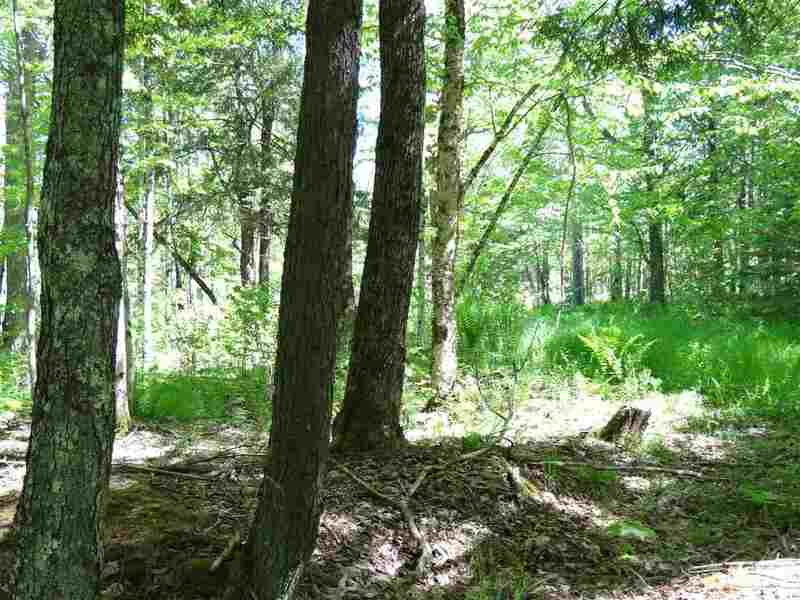 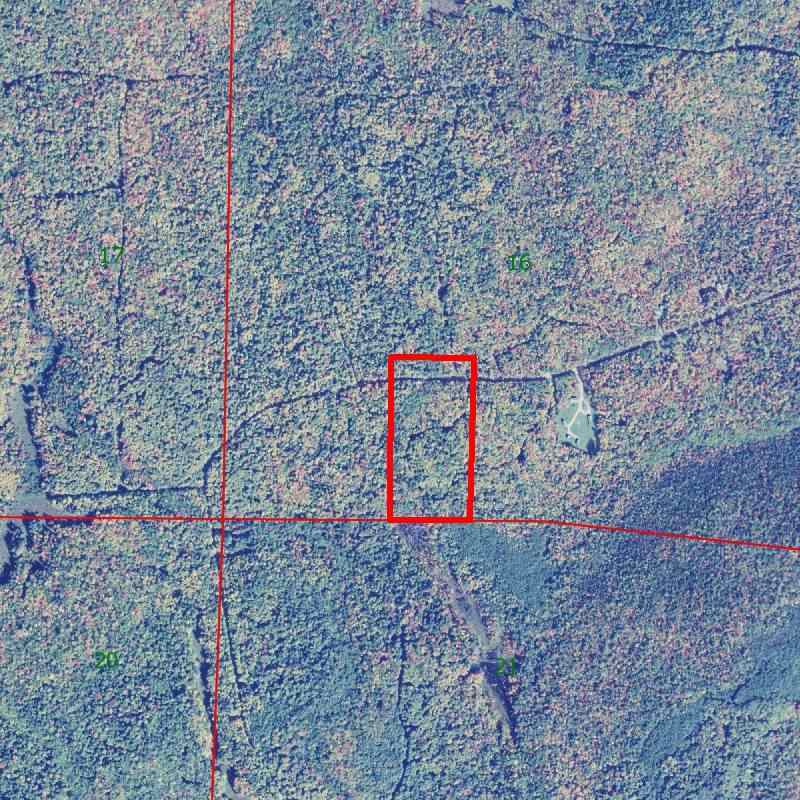 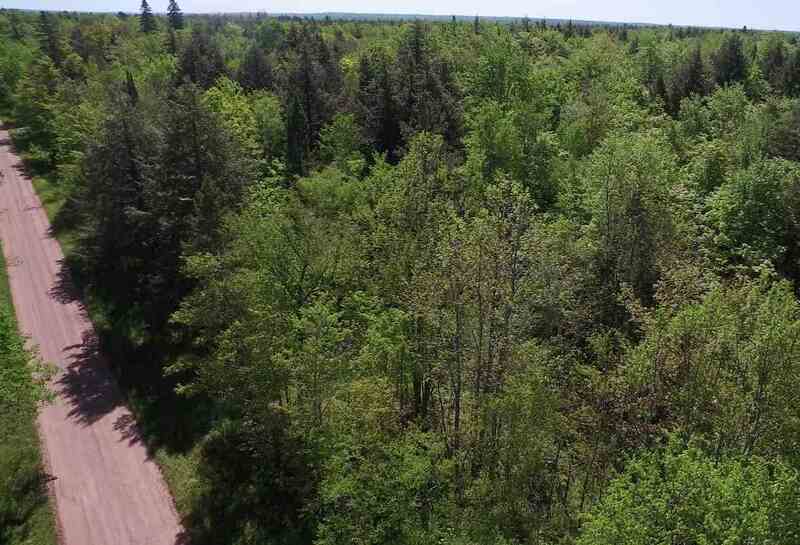 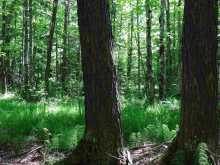 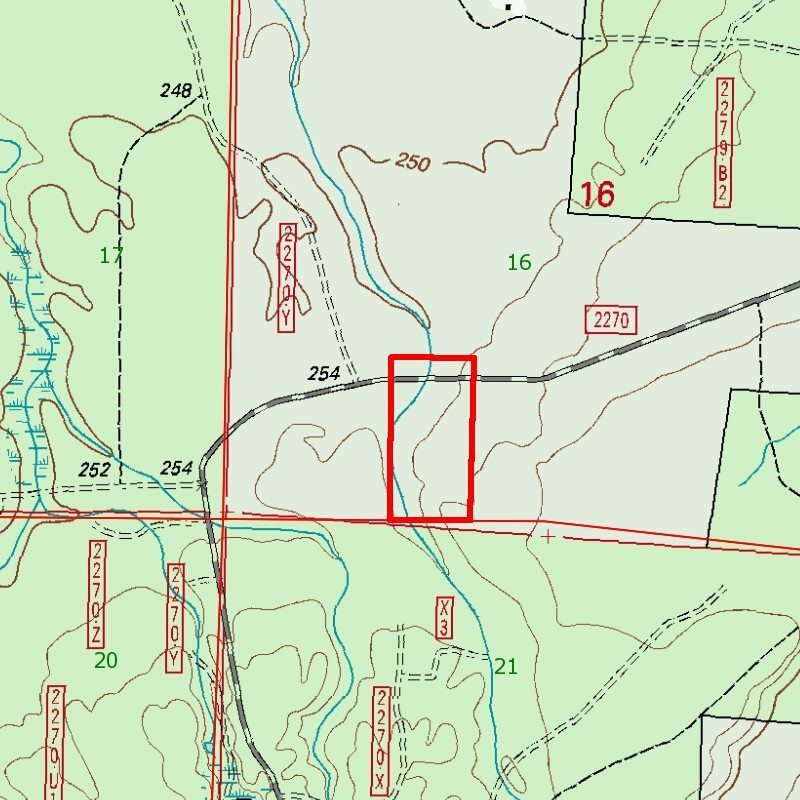 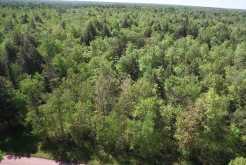 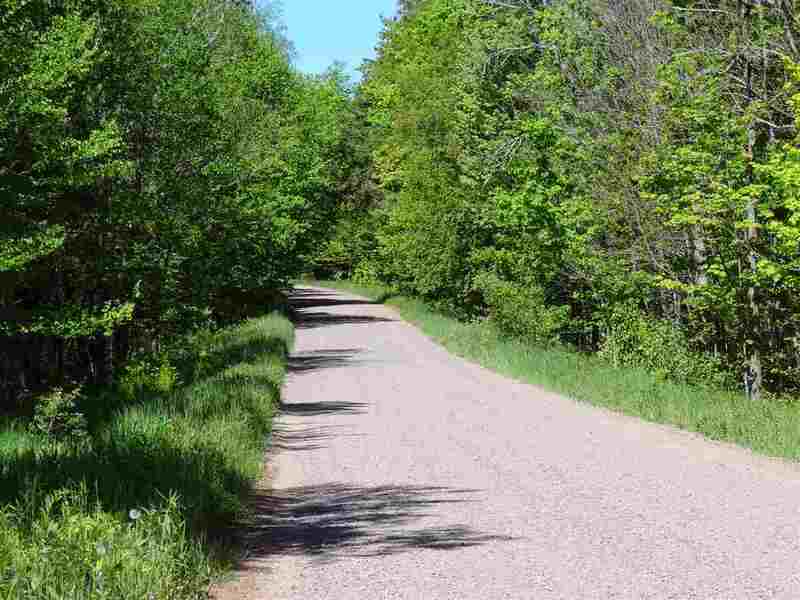 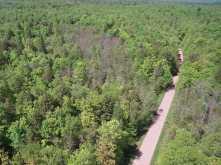 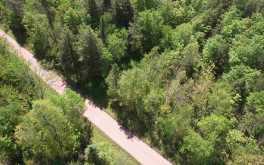 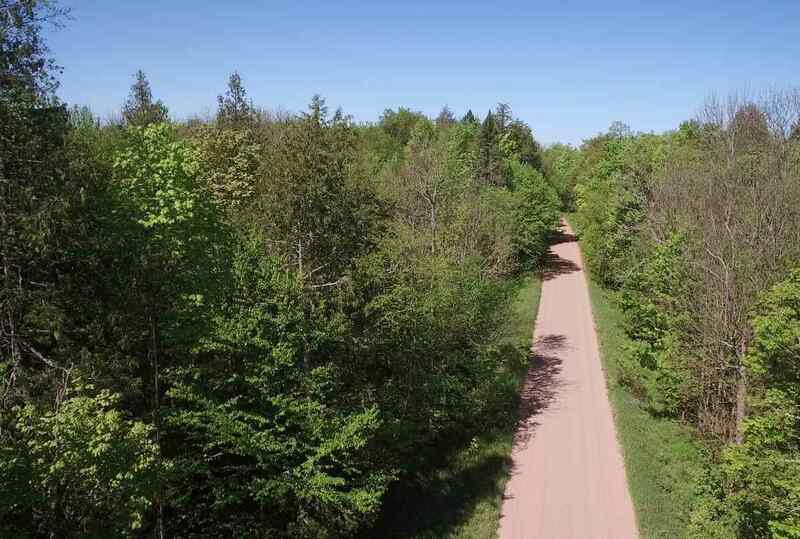 Quiet, fully wooded 20 acre parcel in the midst of the Ottawa National Forest! 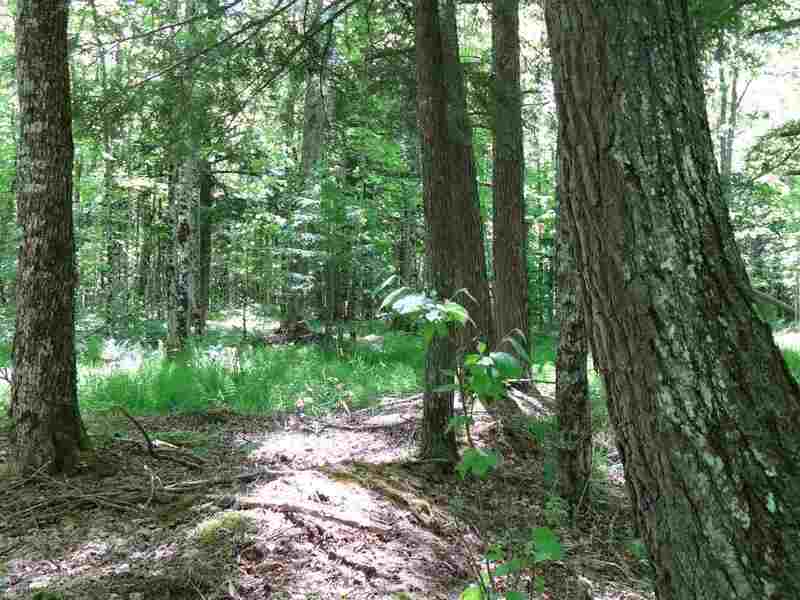 Parcel features good access, and is directly adjacent to thousands of acres of National Forest to complete your wilderness experience. 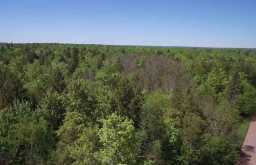 A wide variety of wildlife frequent this property. 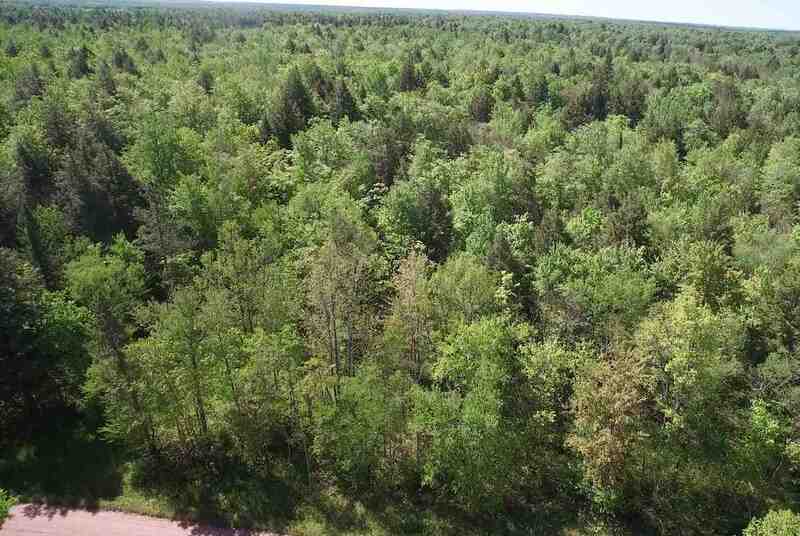 Great location near Silver Mountain, Prickett Lake, and just minutes from L'Anse/Baraga. 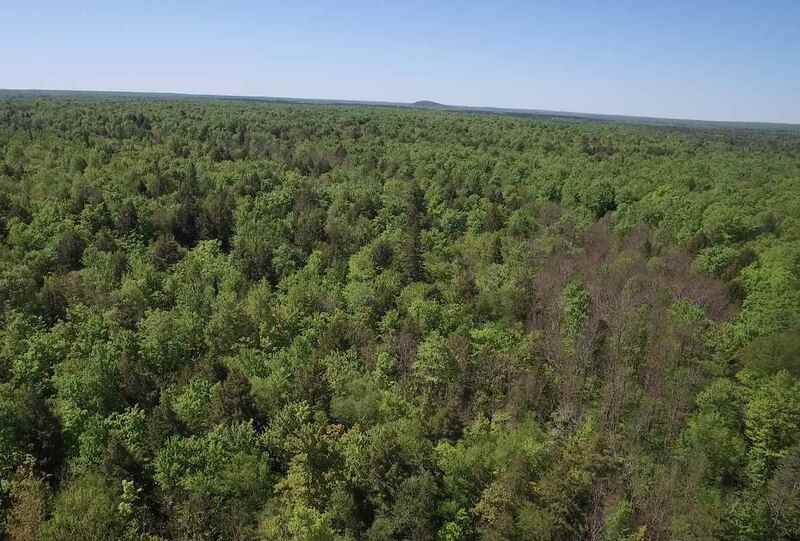 Seller financing may be available with 20% down.